The Northern Grip Festival Is BACK For 2017! Back by popular demand, the Northern Grip mountain bike festival returns for 2017 with its proven recipe of bikes, beer, good food, and funky tunes. 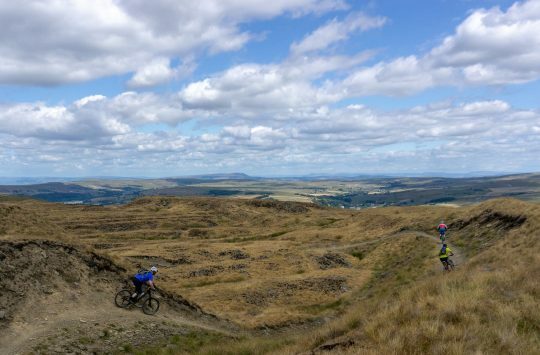 For 2017, the event will be held just over the hill from Singletrack Towers at Lee Quarry – a brilliant local trail centre that we spend a lot of time testing bikes on. The event will be held on the 8th and 9th of July, so make sure to share this around with your mates and book in a summer weekend of riding good times! Oh and if you haven’t heard about the Northern Grip Festival before, then check out the video below! Northern Grip is an annual celebration of Mountain Bike culture, following on from the hugely successful inaugural event in Ramsbottom last year it returns on 8th & 9th July and moves over the valley to Lee Quarry. The Northern Grip Festival moves from Ramsbottom to Lee Quarry for 2017. How much bigger will it be? The festival hub is aiming to be double in size for this year. The organisers are hoping to at least double the amount of attendees this year too. More food, more drink, more trade stands, more demo bikes, more music, more surprises and more trails. The whole festival will be very moreish. More trails? Oh yes indeed. 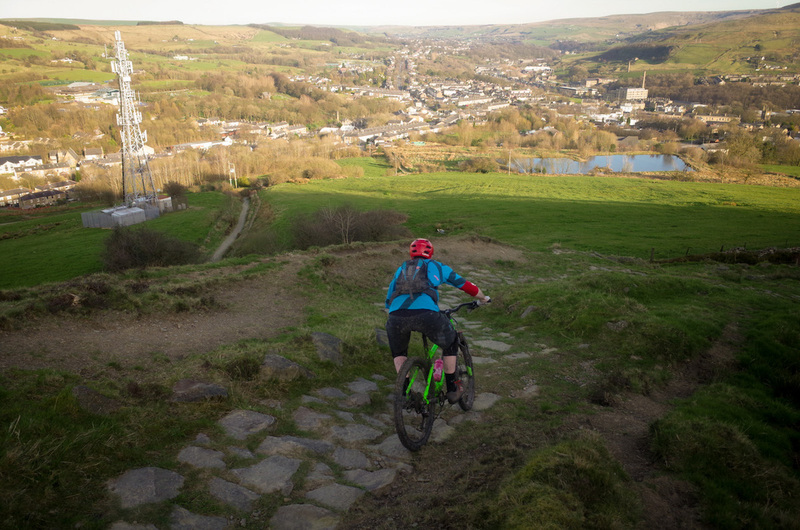 Lee Quarry and neighbouring Cragg Quarries are just the start of the riding on offer at this year’s Grip. The relocation of the festival to Rossendale allows for an unprecedented amount of varied riding. Wild riding, mild riding, single track, gravel, rocks, roots, 30km monsters, 3km pootles… you name it. We’ve even got some climb-free options if you want cruise and views. All mapped out and way marked on the day for your convenience. 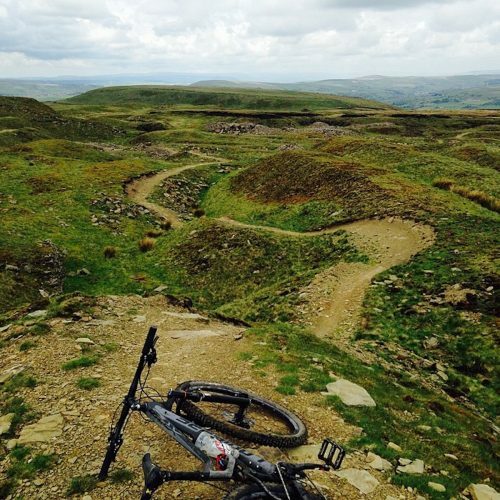 Loads of brilliant rocky singletrack awaits those wanting to get stuck into the Northern Grip Festival. As with the 2016 festival, there’ll be some surprises out there on the hills too. The epic sausage rolls and the acid-brass band surprises of last year’s Grip will be hard to top but top them we shall. You won’t want to miss this year’s show. 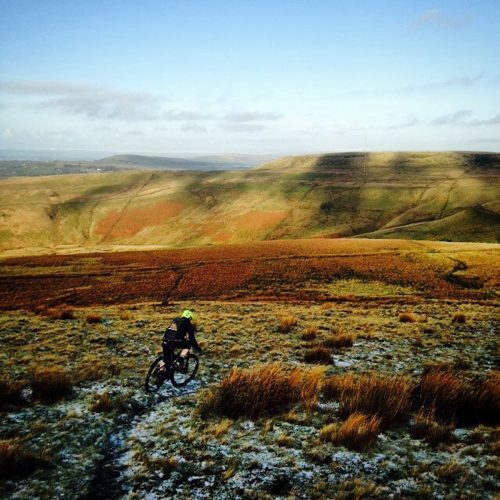 Northern Grip will celebrate the majestic mountain bike and what it can bring to people’s lives. 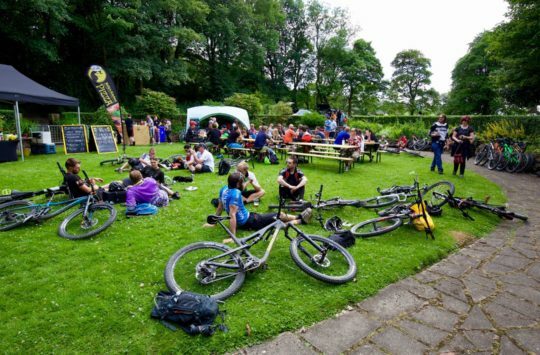 Northern Grip 2017 is sponsored by Leisure Lakes, with partners Alpkit, Dirt Factory and Team JMC, with the support of Rossendale Council, The Whitaker, PMBA, the National Trust and Sustrans. Has Lee Quarry had a reprieve then? I thought it was closed, or is it just being left to nature to manage it? It’s definitely open to the public @tthew, but I couldn’t tell you what’s in place management wise. Will you be able to get a van up the hill remember the STW weekender and it was a struggle! !